The perfect solution to provide hearing protection for children with sensitive hearing and kids that need hearing protection. 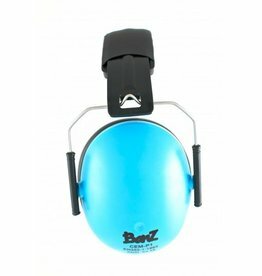 Banz hearing protectors effectively attenuate harmful loud noises without shutting out other ambient sounds. 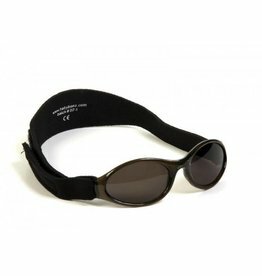 The perfect solution to provide hearing protection for infants with sensitive hearing and those needing hearing protection. 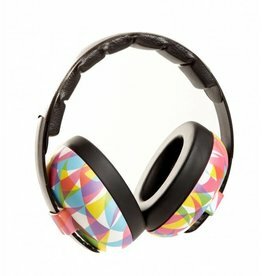 Banz Mini hearing protectors effectively attenuate harmful loud noises without shutting out other ambient sounds.